Growing up, I have always loved the Disney characters – Mickey and Minnie Mouse, and of course, the dazzling and mesmerizing Disney princesses. Seeing them perform live makes me all giddy and brings me back to my childhood days where everything was fun, light, no responsibilities under my cape and all that I do was to dream that I was one of the princesses. And, I think I passed on my eternal Disney admiration to my little girl who’s so into Anna, Elsa and Rapunzel these days. That’s why a trip to Disneyland is always on my annual wishlist. Fortunately, we were able to visit the happiest place on earth three years in a row. However, this 2015, we decided to just stay home for the holidays since we have been to SG last month. 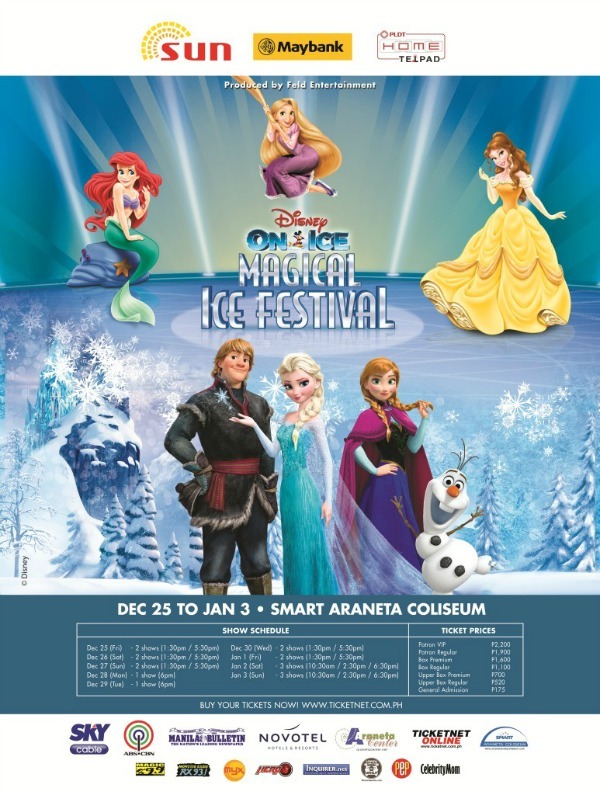 Good thing, we can still watch our favorite Disney Stars Live even we’re just in Manila through the annual staging of Disney on Ice at the Big Dome. 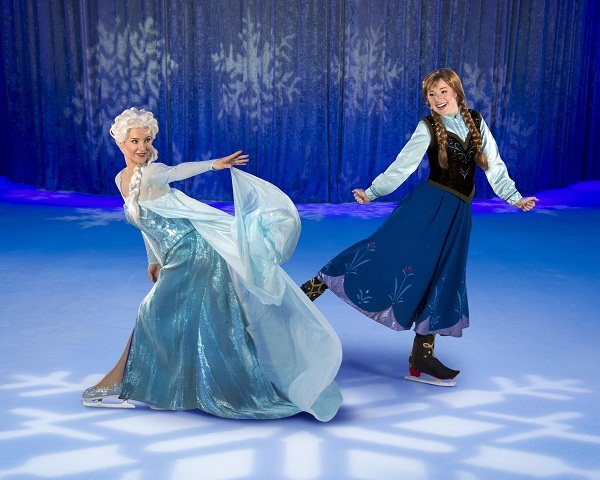 This 2015, Disney On Ice presents Magical Ice Festival will feature magical moments from across the kingdom with a superstar lineup of Disney royalty starting December 25 until January 3. 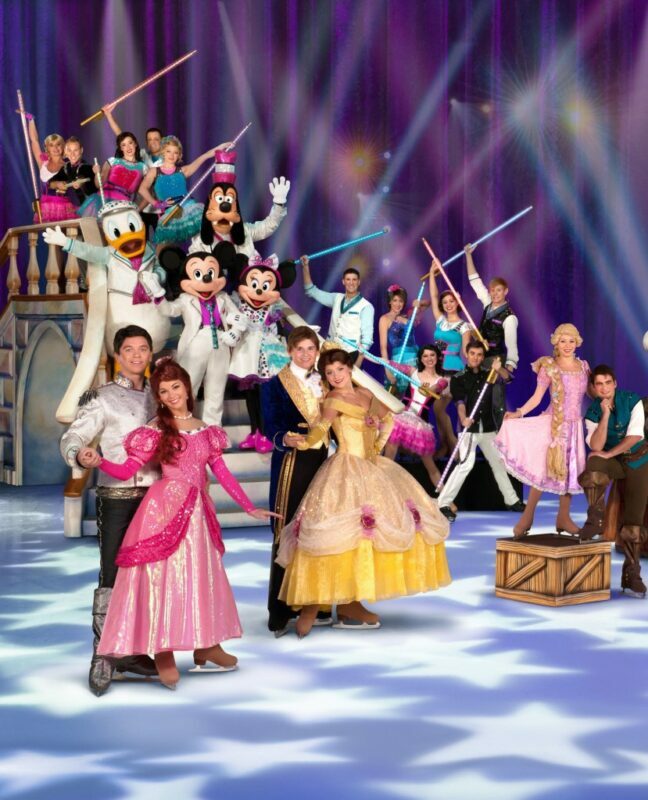 Produced by Feld Entertainment, Disney On Ice presents Magical Ice Festival features an astounding display of creativity and talent, with spellbinding Disney stories we have all come to enjoy and love! 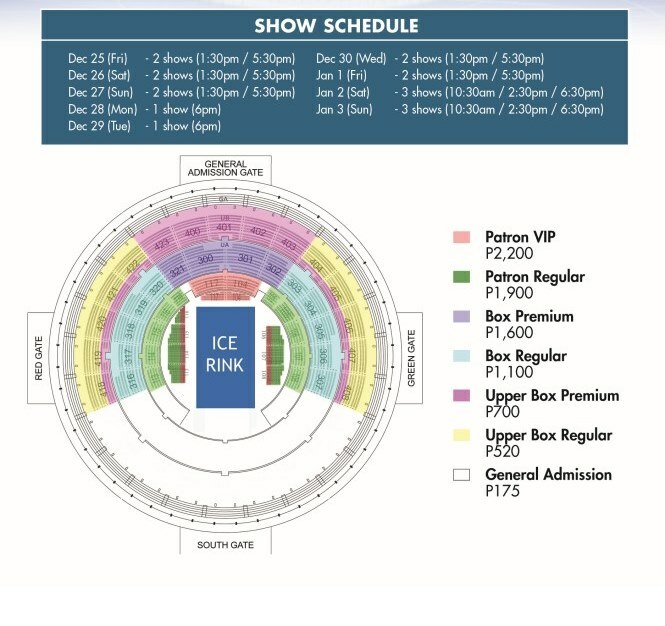 Buy your tickets early and visit TicketNet website or call 911-5555 for more details.